The MSocSc in Global Studies is offered in partnership with the Albert-Ludwigs-Universität Freiburg (Germany) and Jawaharlal Nehru University (JNU), New Delhi (India). 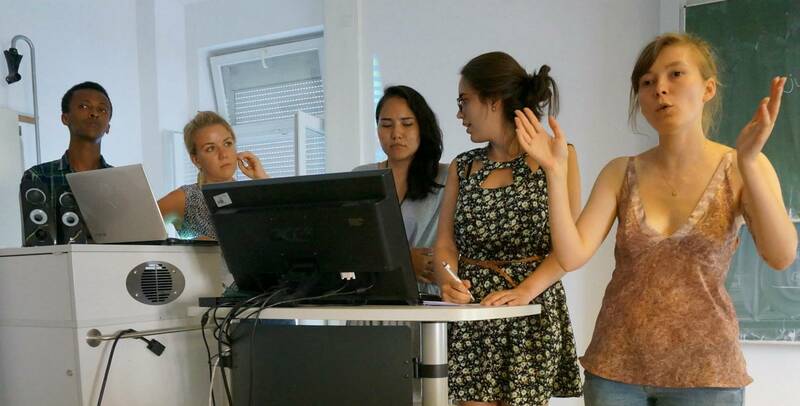 The aim of this specialisation is to enhance our students' intercultural competence and expose them to diverse knowledge systems in the social sciences;to enrich their understand of social change in a globalising world; and to understand the functioning of social institutions in diverse societies. Students in the Global Studies programme study and research on three different continents, and each group comprises students from all parts of the world. 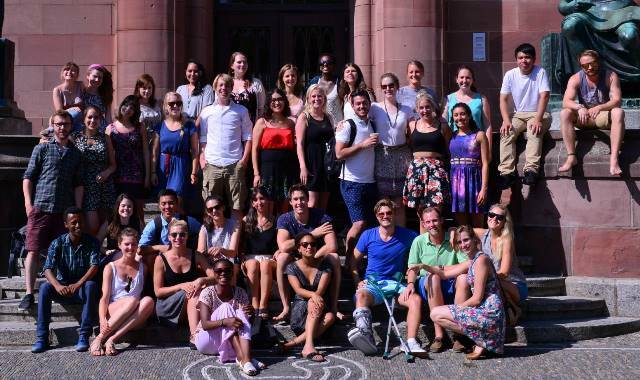 Students registered for the programme at UCT will spend their first semester at Freiburg University. The second semester is completed at UCT where students will find a committed set of lecturers and experts in their fields who combine an astute awareness of globalisation processes and their implications for societies in the south and in Africa. A third semester is spent at JNU. Students then return to Cape Town to complete their minor dissertations. Master’s students are required to complete a minor dissertation and taught courses with a combined total of 96 NQF credits. The remaining courses may be selected from the list of UCT, Freiburg and JNU. Subject to the approval of the Convener, another elective offered by the Department of Sociology or a cognate department may replace one or two of the listed electives. You can learn more about the Global Studies Programme by visiting the University of Freiburg's website.